1200 Riverside (formerly known as Royal Equestrian) was purchased in May, 2005 from a private investment group. SCP partnered with a pension-fund advisor to acquire the asset. 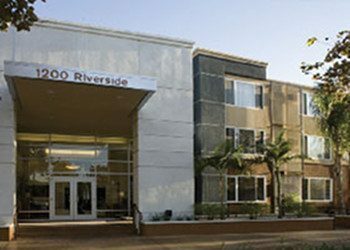 SCP sold 1200 Riverside in 2011 to a private investor. The property was built in 1963 and located in a mature, high-end residential neighborhood next to Burbank’s Media Center, the property is located within a half-mile of four of the largest studios in Los Angeles. The property had been poorly maintained and the renovation included replacement/updating of a number of building systems, including plumbing, roof, electrical and windows. These upgrades would serve to reduce expenses and increase the buildings’ useful life. In addition, we completed extensive improvements to building exteriors, common area amenities and apartment home interiors and “re-branded” the property. The renovation completely repostitoned the property in its marketplace.